‘Tis the season for popcorn balls. I am not sure what it is about fall and popcorn balls, but people love eating them. We are on a semi-health kick in our house or maybe I guess I should say I am on a semi-health kick. Which means my family has no other choice then to join along since I do all of the grocery shopping and I am the chef, ha, ha, ha. 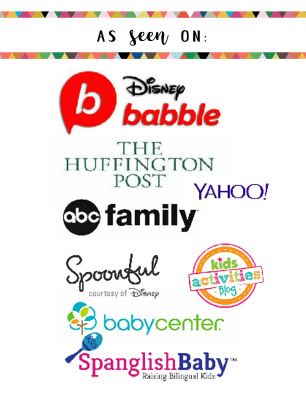 I have been trying lots of great healthy snacks that are really yummy and low in fat. Now if I can only remember what I tell my boys all the time–listen to your body. Oh, the joy of being a parent, I must practice what I preach. This is my new favorite healthy snack and my boys woofed it down! I made a lot of them so that I could add it to their lunches. 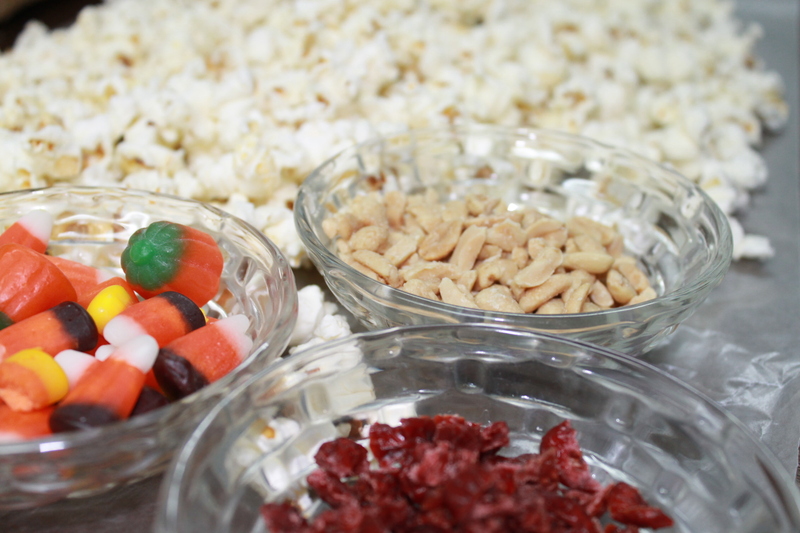 Your kids can also help make these easy little snacks. These will definitely go on our dessert table at our annual Halloween party! It’s so easy you can make a dozen or two for the kiddos who’ll be stopping by to trick or treat. 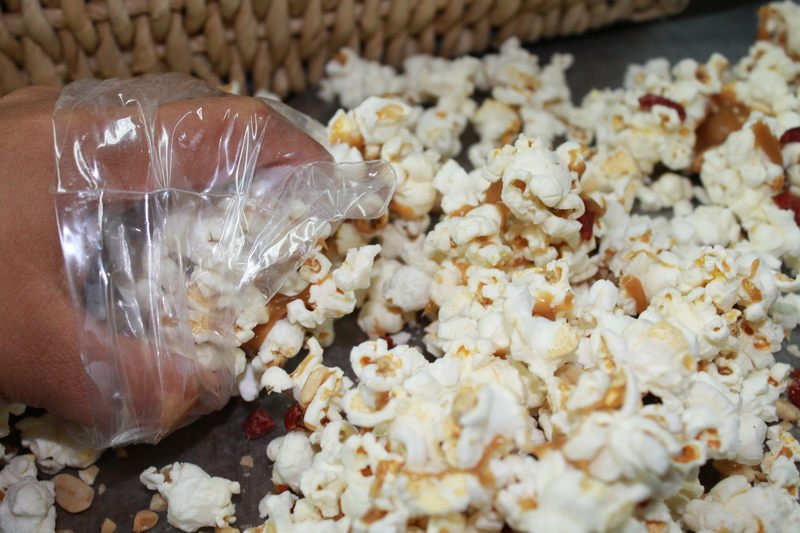 You are also going to love my “no-sticky hands” popcorn ball tip below. 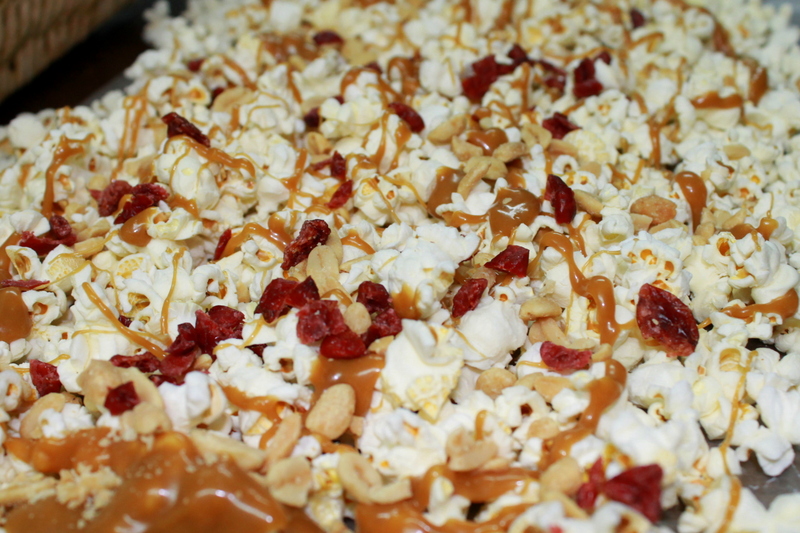 Add ins: cranberries, nuts, coconut, dried peaches or cherries, dark chocolate chips, candy corn…. We only used the first 2 and added some candy corn to some of them. Remember your add ins will decide how healthy this treat will be. 1. Evenly spread your popcorn on wax paper. 2. In a small saucepan over low heat add your honey and peanut butter. Our honey has a strong flavor so check and add less if you don’t want it to have a strong honey taste. Constantly stir for 2-3 minutes making sure it doesn’t burn. 3. 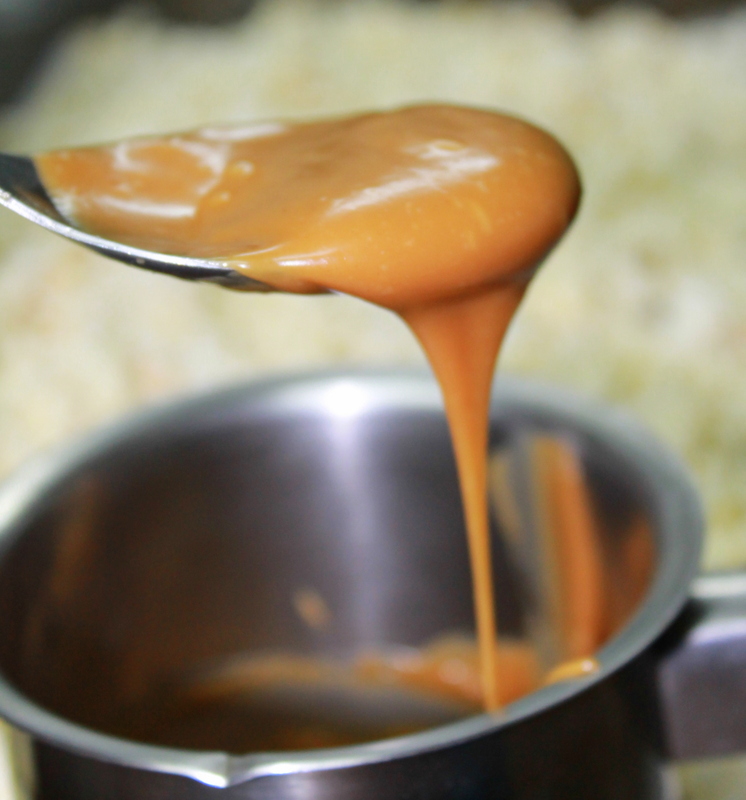 Immediately drizzle honey and PB mix over popcorn making sure you spread it out evenly. 4. Then sprinkle your add ins over the mix. 5. Grab your wax paper and fold it in half and then do it again to mix it all in. No-sticky hands tip – I use little plastic baggies to make my balls. I inserted my hand inside the baggie and grabbed a handful and shaped it into a ball inside the bag. Stuck a popsicle stick in the middle and tied the end of it. I love doing it like this to avoid ending up with stinky hands. 7. The caramelized honey mixture will not totally harden but leave it to cool for about 45 minutes. To ensure that the balls stay intact I wouldn’t mess with it for at least a couple of hours. Take the balls out when you are ready to enjoy them. You can leave them inside the baggie and add a ribbon to send with your kids for a class treat or place them on a cupcake liner for a pretty dessert table display. How yum! 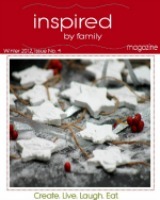 Totally making these with the kids over the weekend! What a fabulous idea! Stephanie, Enjoy! Thanks for stopping by! Indias Roses, Such a great idea esp. for little ones who can’t have popcorn. Thanks for sharing. These look yummy. We will definitely be giving them a try and I love the way you’ve displayed them. this is SO great! I have to bring a treat to a costume party for my kids and I like to bring healthy snacks… So excited to have this recipe. Pinning!! !